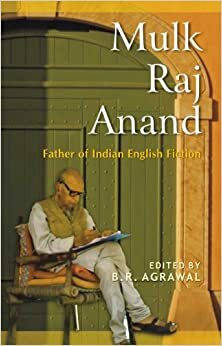 The Voice of Humanity: A study of Mulk Raj Anand’s fiction. Caste system in India is a kind of stratification based on inequality among human beings in matters of social interaction. Caste system and its manifold divisions are peculiar to Hindu society. It is considered that if a man does sinful acts, he will be reborn in low caste or even as an animal. Thus, birth in a particular caste becomes an index of the soul’s progression towards liberation. Mulk Raj Anand, a reformist, was against caste system in India. He felt that casteism which is an off-shoot of karma, breeds cruelity and inferiority. Karma is a malignant belief prevailing in the society, propagated by the high caste Hindus, which means that all men suffer in their present existence because of their bad deeds in their previous birth. In order to avoid suffering, Anand placed man at the centre of all things. He believed in equality of all men. He doesn’t see any distinction among man in the form of caste, creed or race. He saw them as obstacles for a human being’s growth.